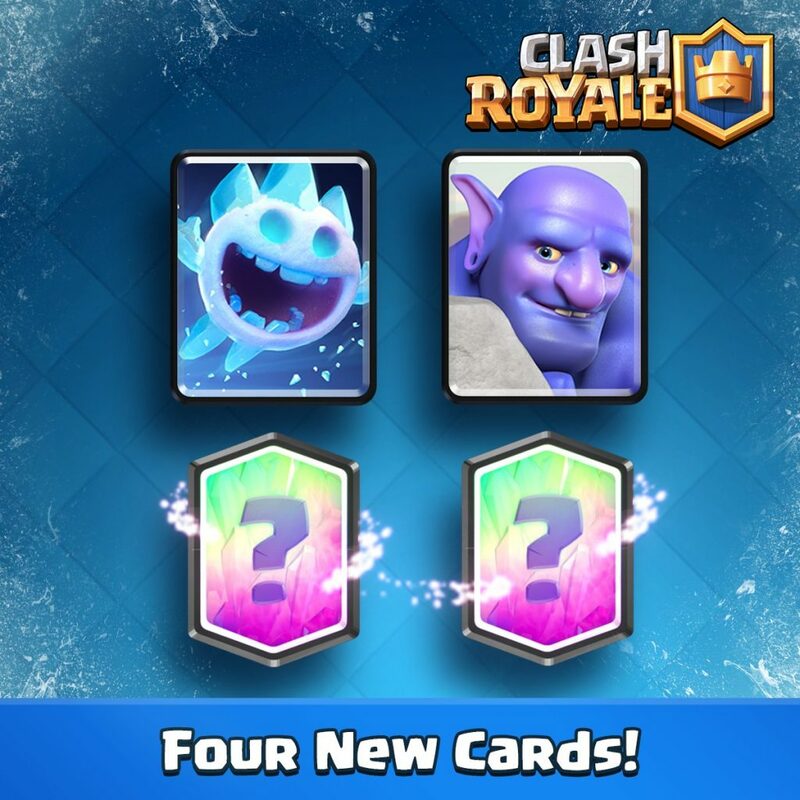 In the upcoming Clash Royale July Update, there are 4 new cards in total: Ice Spirit, Bowler and 2 new Legendary cards, which will be revealed soon today! I am very very excited guys! Let’s take a close look! This new Common card costs only 1 . An Ice Spirit will be summoned. This new guy can deal damage and freeze the enemies for 2 seconds, both troops and buildings! Seems like the arena damage is pretty large as it can cover the entire Minion Horde. 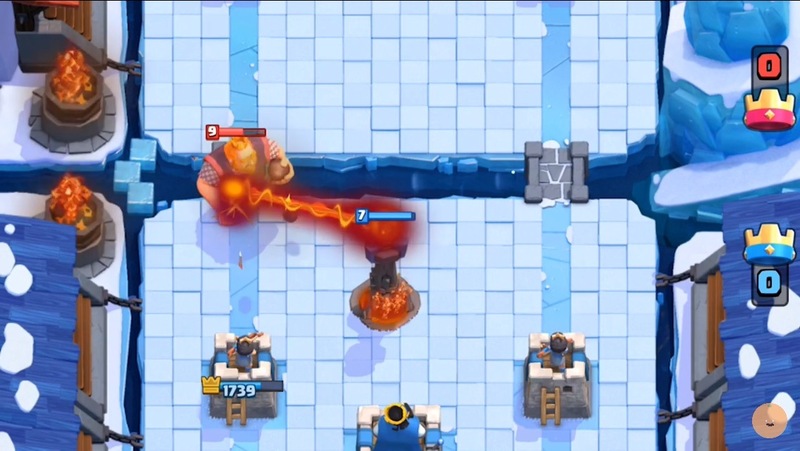 Ice Spirit stops charging Prince. Wait! 1 Elixir, 2 seconds? R.I.P Sparky! 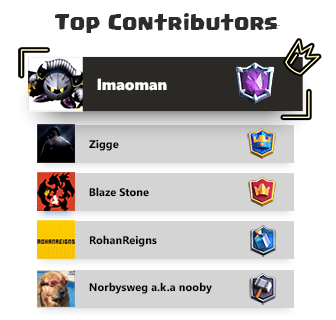 If you play Clash of Clans, you may know this guy! The Bowler is Epic card that costs 6 . He deals splash damage with his globular rock, smashes everything on the straight line and push them back 1 tile (except charging Princes). 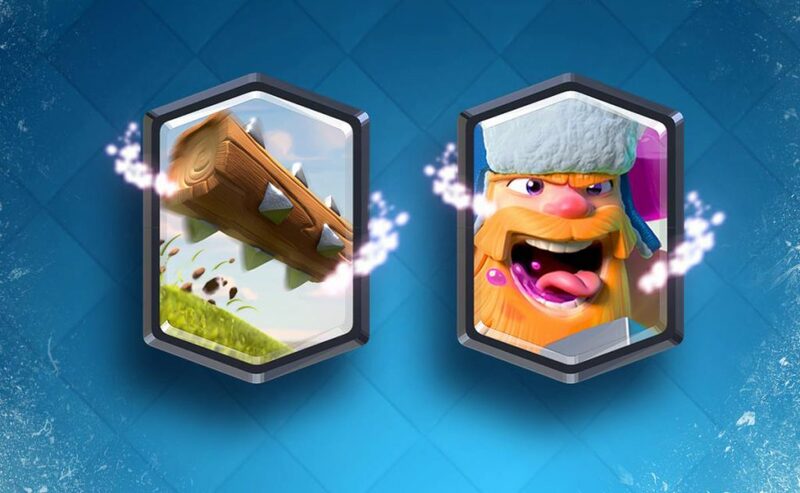 Bowler will be a great counter to Hut Decks, even better than Wizard, Bomber and Bomb Tower. He can completely eliminate ground swarms. He can also deal heavy damage to Tower (226 damage per hit at level 4) If supported well. I really want to use this guy! To read more about these new Legendary cards, please take a look at here. Player profile will show the last used Battle Deck. New Inferno Tower graphic. See this. 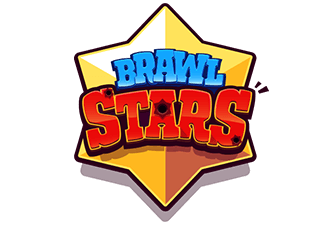 What do you think about these new troops guys? Please share your opinions! Also, don’t forget to bookmark this page to read more great news! 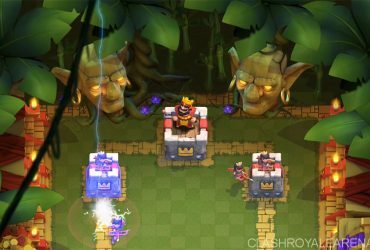 Jungle Arena – The New Clash Royale Arena! 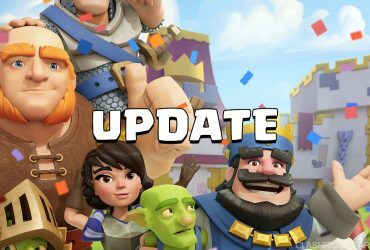 Clash Royale December Update Recap: New Cards, New Arena and More!